Still looking for that Q Time? 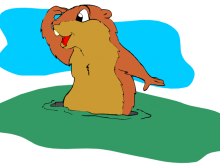 Join us at the Prairie Meadows Pool on Groundhog Day, February 2, 2019. 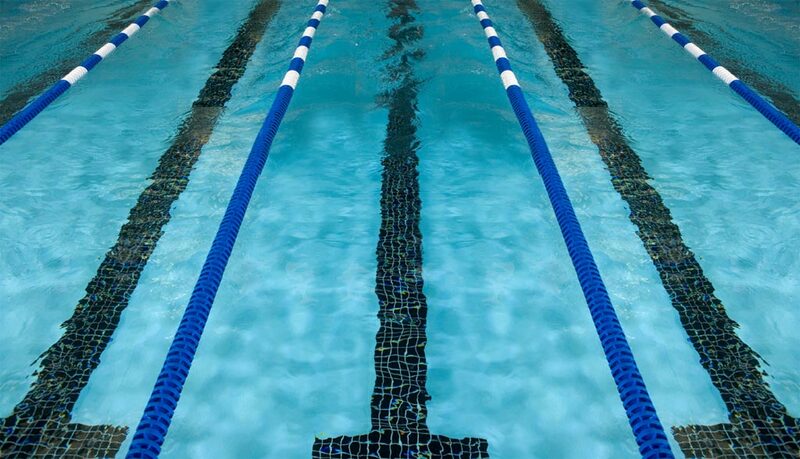 Offering 1 Session only with a couple of opportunities for the 100 Freestyle and 50 Freestyle.